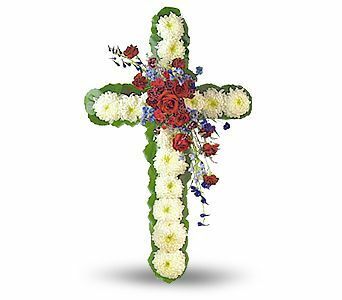 David “Glenn” Barnett, 69, passed away on February 2, 2019 at his home in Sardis, MS. Mr. Barnett was born on August 31, 1949 in Sardis, MS to Rose Brown Barnett and Frank Barnett. A member of Union Baptist Church, he loved the Lord, was a devoted family man and would do anything for his friends and family. He was owner of Glenn Barnett Trucking Company for over forty years. He loved to spoil his grandchildren, enjoyed raising cattle and loved Coca Cola. Glenn is survived by his loving family, which includes one daughter, Lisa Ward (Bobby) of Sardis, MS; two grandchildren, Alyson Hamm (Stephen) and Megan Price (Richard) ; three great-grandchildren, Sarah, Katie and Connor Hamm; two sisters, Mary Ann Arnold (Charlie) of Horn Lake, MS and Nicky Barnett of Sardis, MS; He was preceded in death by his wife of 49 years, The Late Patsy Barnett, his parents, and two brothers, The Late Charles Barnett, The Late Franklin Barnett. Visitation will be held from 6-8 p.m. on Thursday, February 7, 2019 at Ray-Nowell Funeral Home – Sardis Chapel. Funeral Services will be held at 2 p.m. on Friday, February 8, 2019 at Union Baptist Church. Interment will be in Union Cemetery. The family has requested, in lieu of flowers, memorials be sent to Union Baptist Church Cemetery Fund. Ray-Nowell Funeral Home has charge of arrangements.